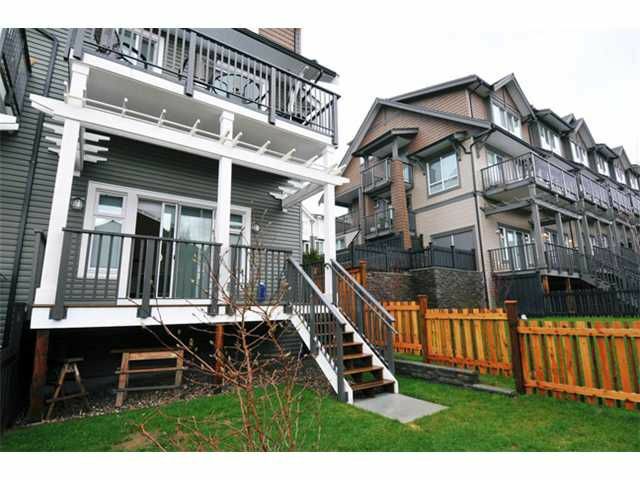 Welcome to Cedar Creek -- Award winning builder Intergulf Development -- Cream of the crop! 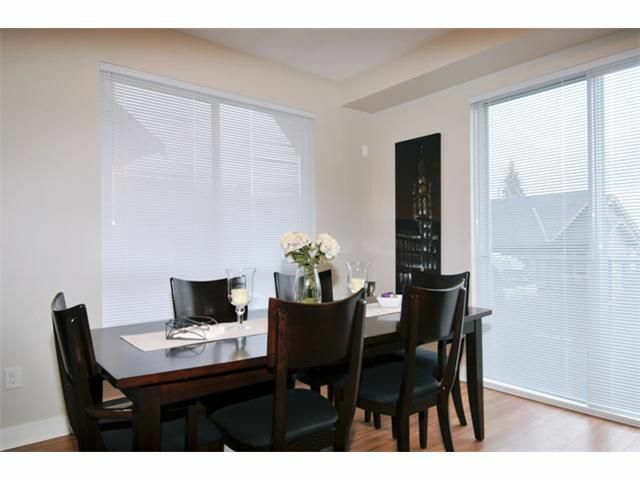 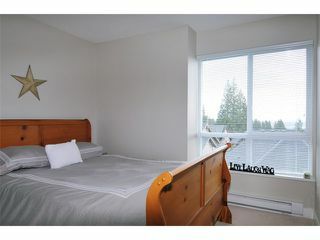 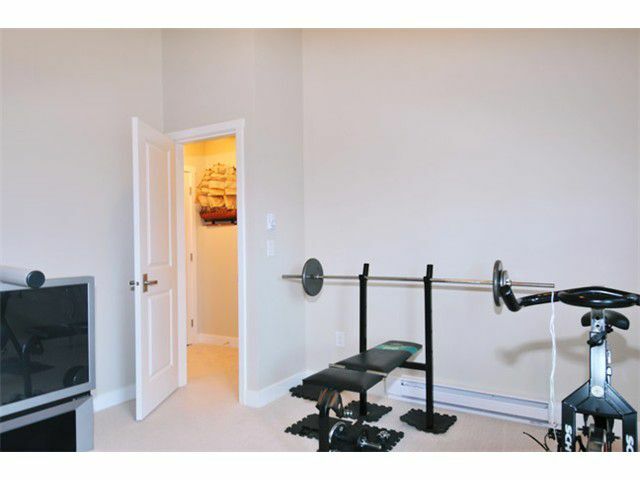 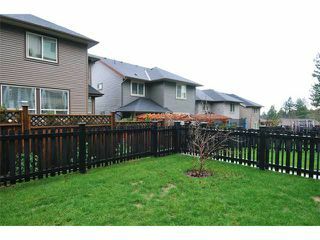 4 bedroom, 3 level unit in immaculate condition. 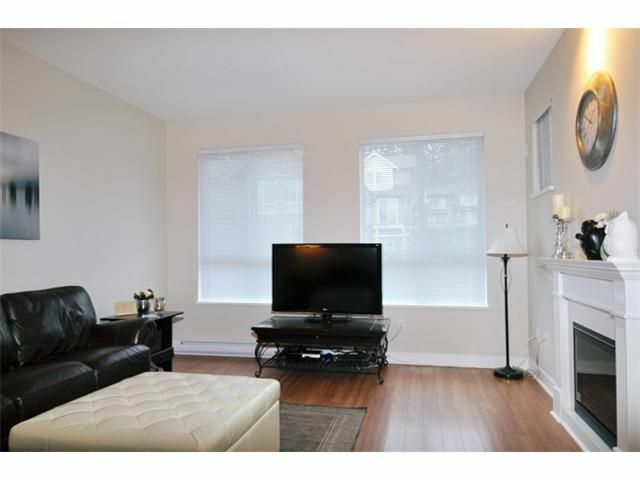 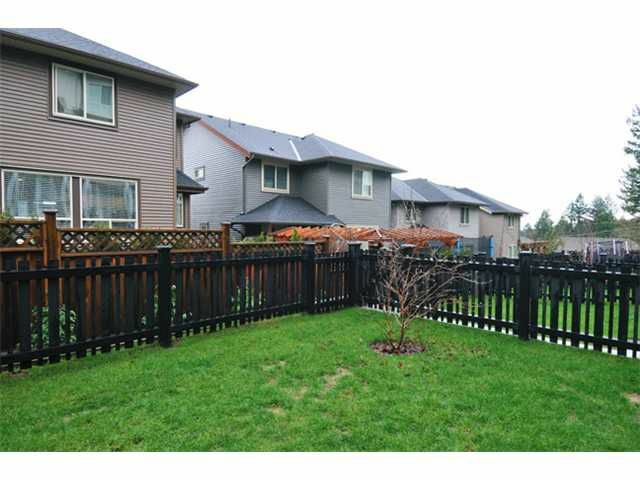 2 car garage, 4 sundecks/balconies, large 30ft fenced rear yard with south sun exposure. 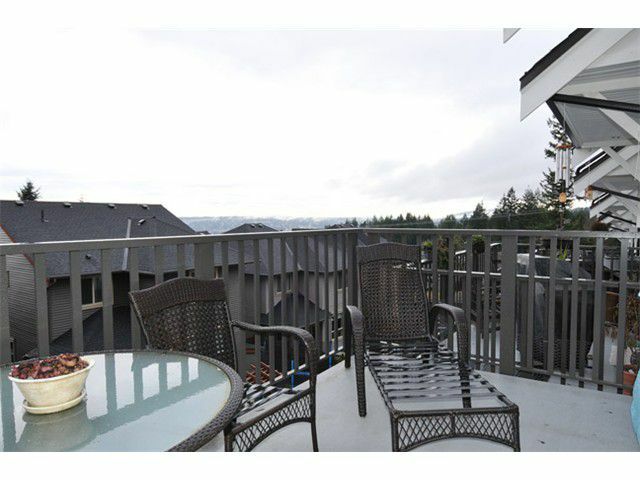 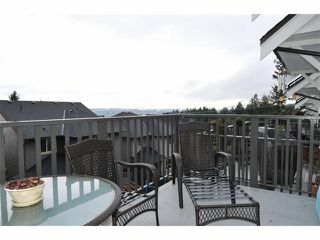 Take yourpick from the many decks & enjoy the view of White Rock, Central Coquitlam, Burnaby & mountains beyond. 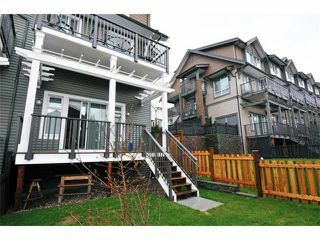 Most popular layout features finished basement, 4 bathrooms, granite countertops, soaker tub & shower ensuite w/ rain head shower & two sinks. Master bedroom will fit a King sized bed. 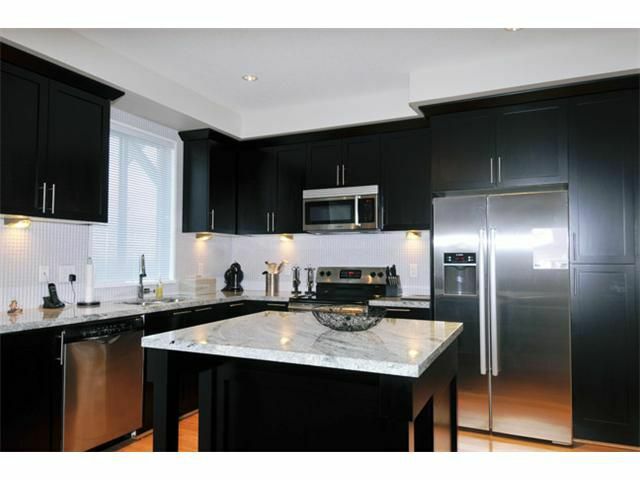 Gourmet kitchen w/ maple cabinets, huge granite working island & Bosch appliances. 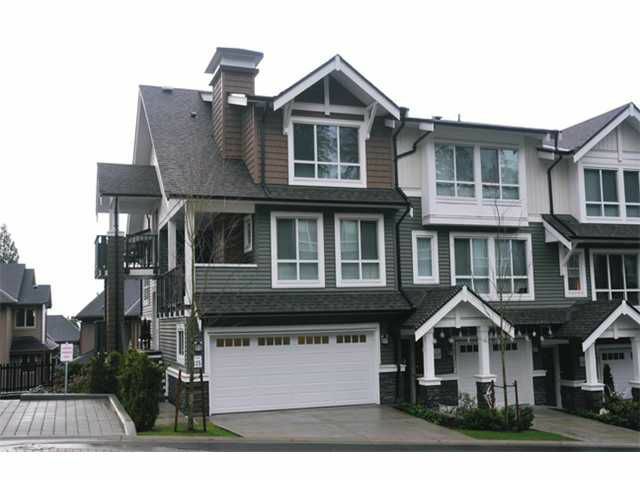 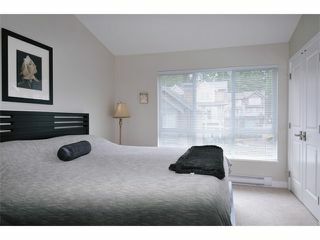 Walking, biking trails & greenbelt next door, but just 4 minutes to Coquitlam Centre, Douglas College & West Coast Express.